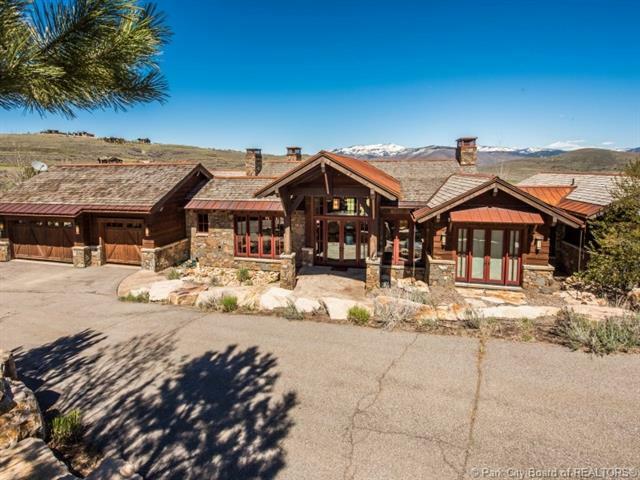 Short Description: 4 Bedrooms, 5 Bathrooms Total, 6889 Square Feet (aprox), 1.300 Acres. phe.nom.e.nal Home on a one of a kind lot! 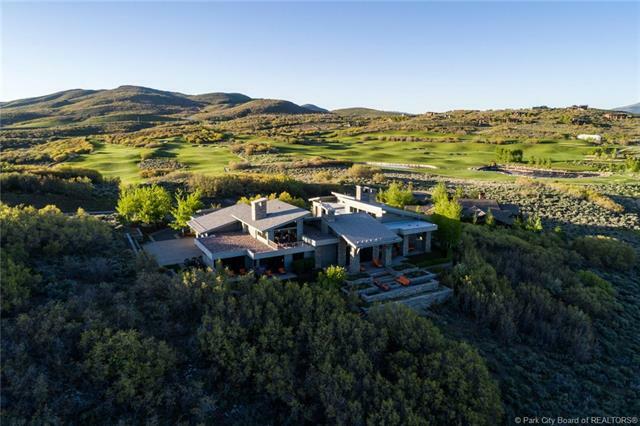 Short Description: 5 Bedrooms, 7 Bathrooms Total, 6892 Square Feet (aprox), 4.800 Acres. 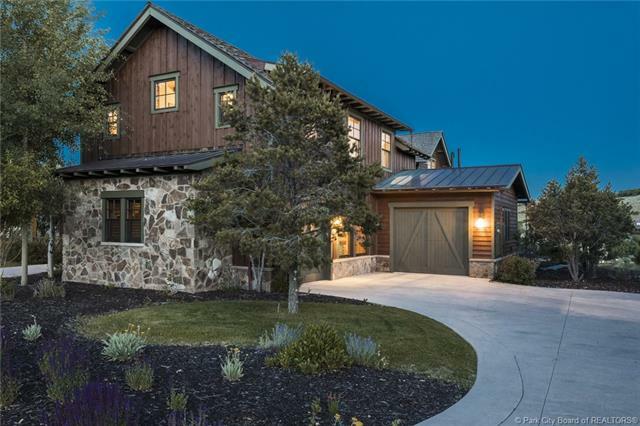 Short Description: 4 Bedrooms, 6 Bathrooms Total, 6345 Square Feet (aprox), 3.210 Acres. 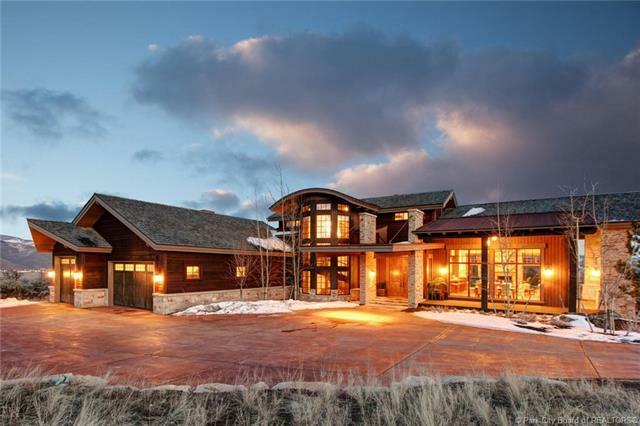 Short Description: 5 Bedrooms, 7 Bathrooms Total, 8300 Square Feet (aprox), 1.780 Acres. 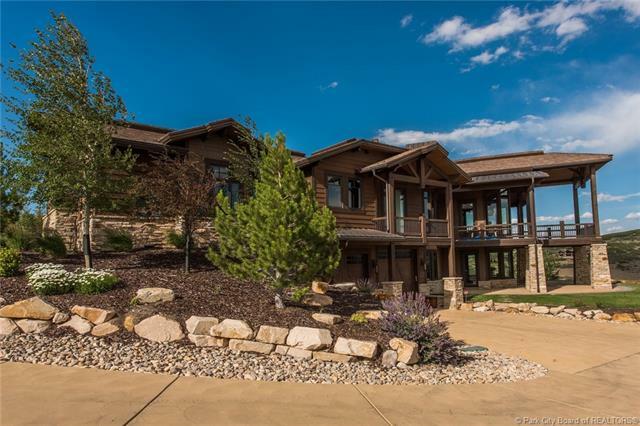 Short Description: 4 Bedrooms, 6 Bathrooms Total, 6635 Square Feet (aprox), 1.000 Acres. Refined cabin with recently updated contemporary features. Luxurious and richly detailed, with a relevant design and great floor plan. 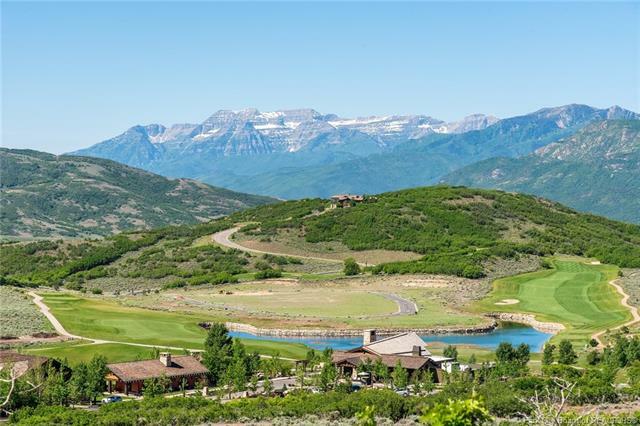 Membership included in the most comprehensive on mountain/off-mountain private club experience in Park City. Short Description: 5 Bedrooms, 7 Bathrooms Total, 5700 Square Feet (aprox), 0.640 Acres. 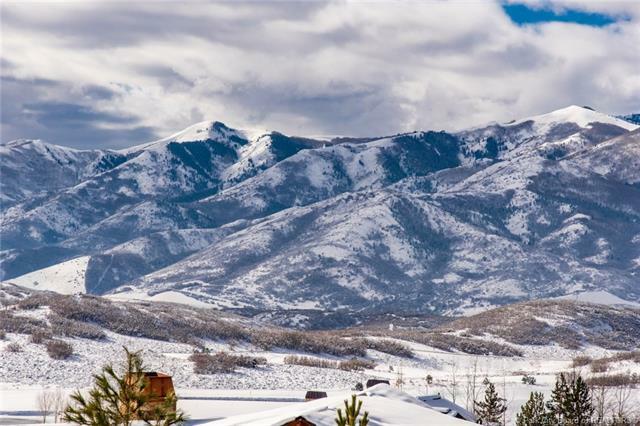 Deer Valley Views! New Construction in Tuhaye & Conveniently Located Near Amenities. 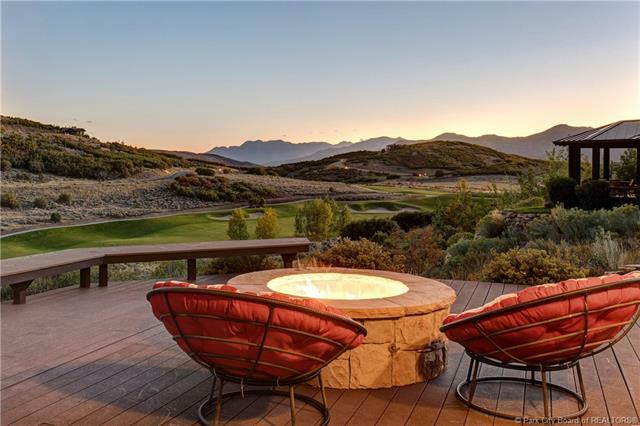 Short Description: 5 Bedrooms, 7 Bathrooms Total, 5041 Square Feet (aprox), 0.520 Acres. 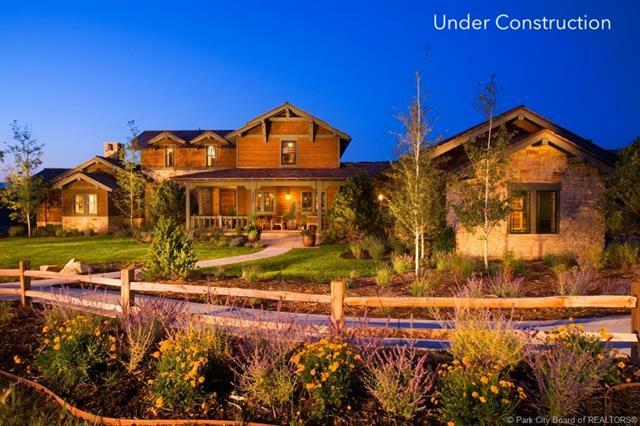 Short Description: 4 Bedrooms, 5 Bathrooms Total, 4352 Square Feet (aprox), 1.170 Acres. Short Description: 4 Bedrooms, 5 Bathrooms Total, 3378 Square Feet (aprox), 0.170 Acres. 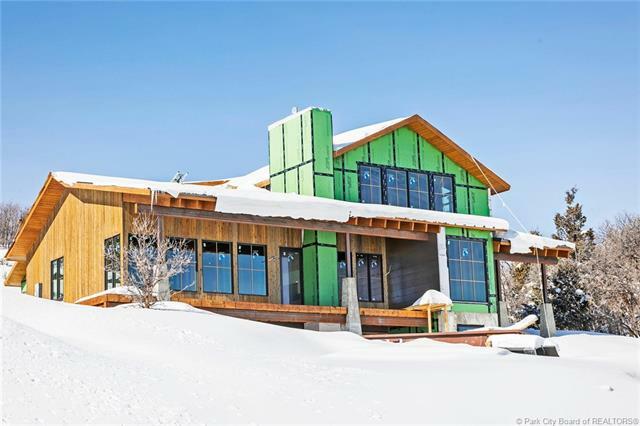 Short Description: 3 Bedrooms, 4 Bathrooms Total, 5450 Square Feet (aprox), 1.210 Acres. 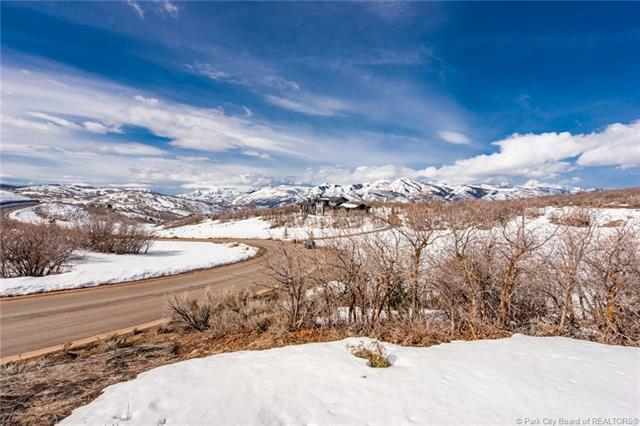 Short Description: 0 Bedrooms, 0 Bathrooms Total, 0 Square Feet (aprox), 1.410 Acres. 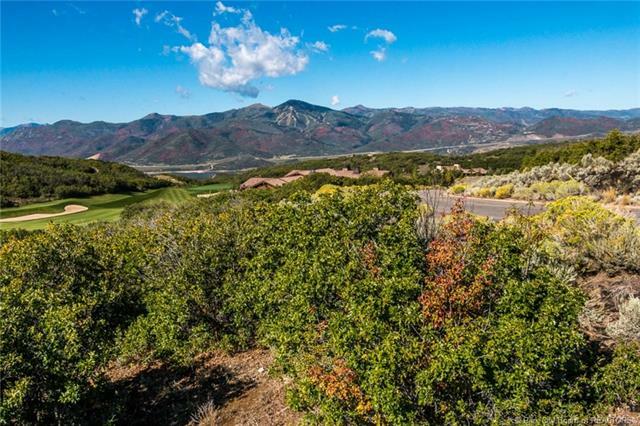 Panoramic Views and Open Space! 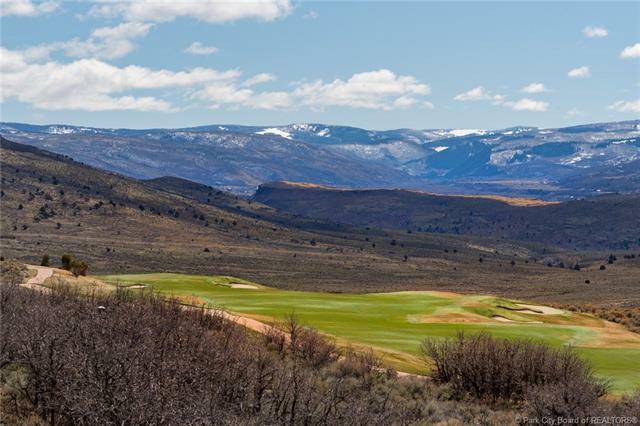 Short Description: 0 Bedrooms, 0 Bathrooms Total, 0 Square Feet (aprox), 1.380 Acres. 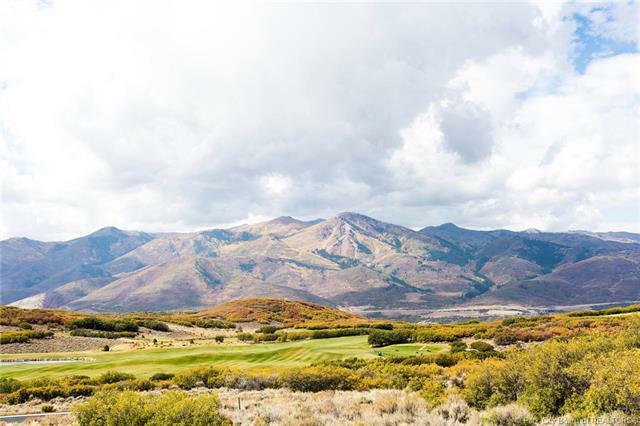 Beautiful lot sits above Tuhaye's Mark O'Meara signature hole with epic mountain views of Deer Valley and Timpanogos! 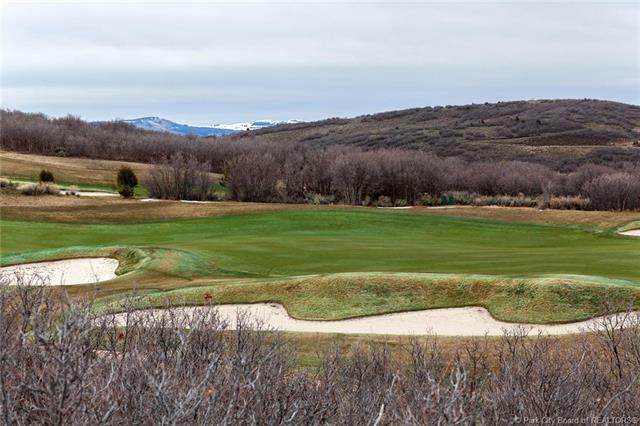 Just minutes from Park City and walking distance to clubhouse and amenities. Be a part of the Talisker experience and community. Short Description: 0 Bedrooms, 0 Bathrooms Total, 0 Square Feet (aprox), 1.290 Acres. Short Description: 0 Bedrooms, 0 Bathrooms Total, 0 Square Feet (aprox), 1.450 Acres. Short Description: 0 Bedrooms, 0 Bathrooms Total, 0 Square Feet (aprox), 1.270 Acres. Short Description: 0 Bedrooms, 0 Bathrooms Total, 0 Square Feet (aprox), 1.070 Acres. 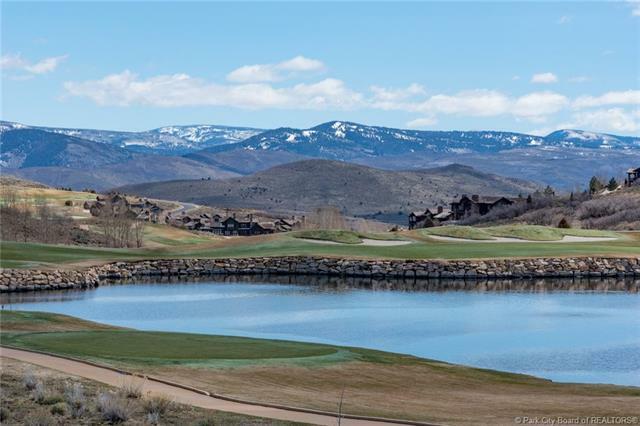 Short Description: 0 Bedrooms, 0 Bathrooms Total, 0 Square Feet (aprox), 1.920 Acres. Short Description: 0 Bedrooms, 0 Bathrooms Total, 0 Square Feet (aprox), 1.950 Acres.